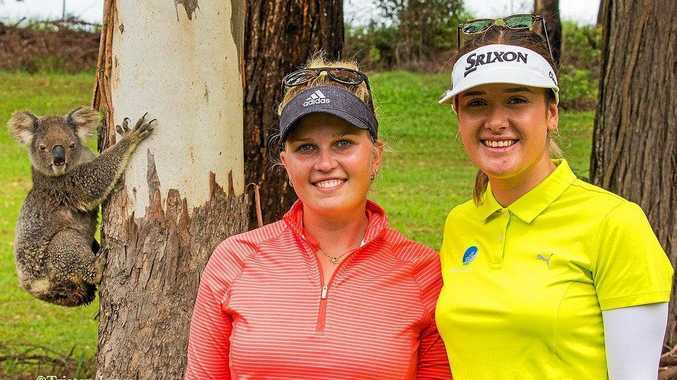 GOLF: Australian prodigy Hannah Green will return to the Coffs Coast to contest the 2019 Australian Ladies Classic at Bonville when the tournament returns in February. 2018 was Green's rookie year on the LPGA Tour, but you wouldn't have guessed it as she made 14 cuts from 24 events, in the process netting more than $240,000 in prize money. Green will enter this year's tournament off the back of the 2019 ISPS Handa Women's Australian Open, where she placed third in 2018. Last year, the 22-year-old began her Bonville campaign in scintillating form, carding 11 birdies in the opening two rounds. Green's round scores of 70, 70, 72 and 73 left her tied for ninth position at the conclusion of the tournament, as champion Celine Boutier raced away to finish 10 under par. 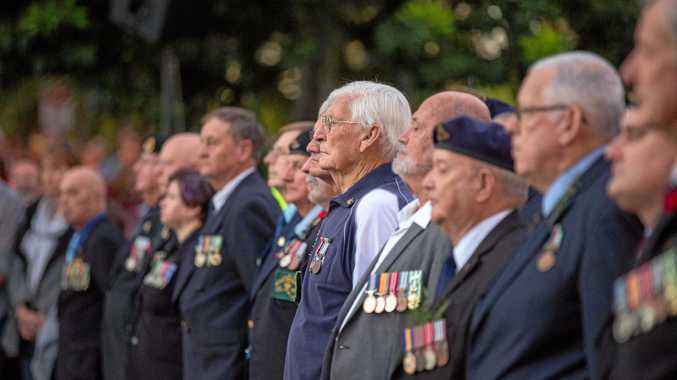 Locals also now have the chance to rub shoulders with the likes of Green and the best female golfers on the planet as Bonville Golf Resort is on the lookout for keen volunteers. Volunteers receive a Australian Ladies Classic polo shirt, lunch each day, as well as the rare opportunity to witness the best international golf ever played in our region. Bonville is also looking for expressions of interest from locals who may be able to billet some of the 14 young International tour players, the majority of whom are from European countries. They speak very good English and based on last years' experience, those who billet will enjoy their company and life stories. For more information, contact Bonville Golf Resort on 66534002 or email ea@bonvillegolf.com.au. The Australian Ladies Classic returns to Bonville from February 18-24.